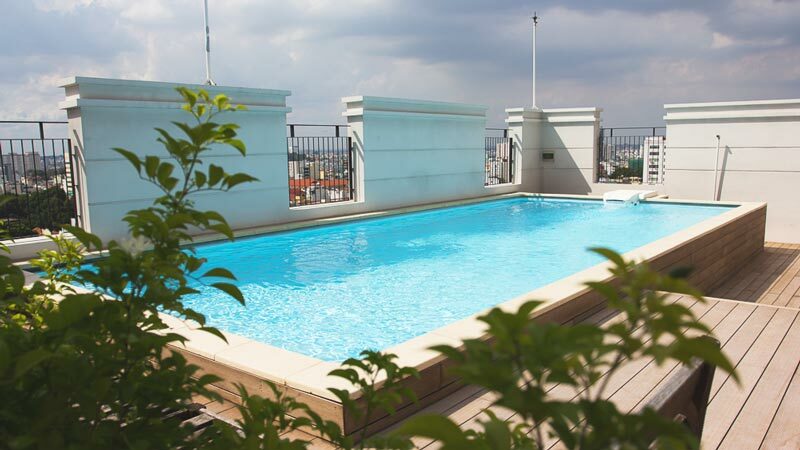 Lafayette De Saigon is among the most high-ranking serviced apartment buildings in Ho Chi Minh City. It is comprised of 18 furnished suites, which all feature contemporary amenities with a classic style. Each suite is carefully designed for the utmost comfort and convenience, with a fully-equipped kitchen, generous living space and open-air balcony. An outdoor swimming pool is a plus for weekend relaxation. 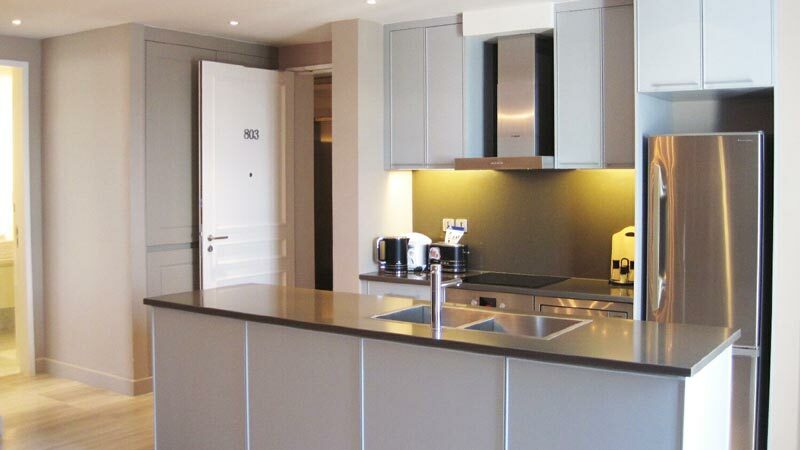 The apartments of Lafayette De Saigon are designed to suit a range of tastes and needs, with variations in ambience and in layout, and a choice of net area from 50 m2 to 116 m2. The residence’s one and two bedroom apartments are fully furnished, and come with BOSCH appliances and accessories that will make your stay more comfortable and enjoyable. Lafayette De Saigon provides accommodation in the most central and desirable location in Ho Chi Minh City: situated within walking distance to fine dining restaurants, shopping malls, supermarkets and all the highlights of upbeat Saigon. Lafayette De Saigon’s prime location also allows fast and convenient access to commercial zones that provide for the basic needs of its residents.